Even in professional matches, sometimes you have to dive the fountain. 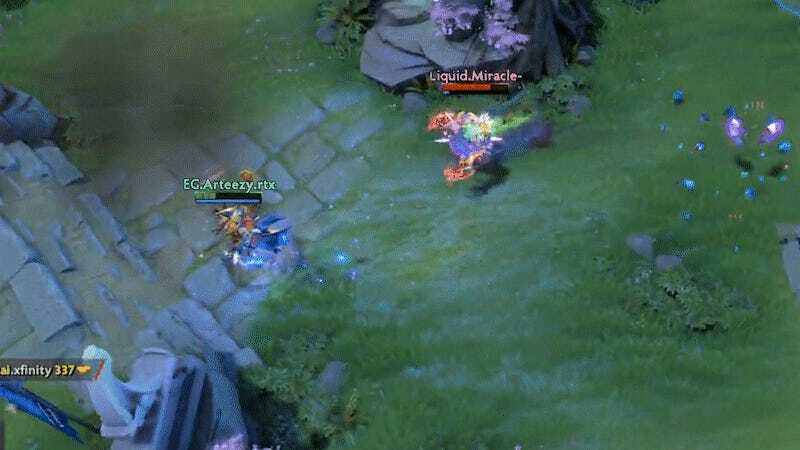 Team Liquid ended their run at this weekend’s Epicenter Dota 2 tournament with a bang, as a rush from Amer “Miracle” Al-Barkawi into the enemy team’s spawn highlighted their 3-1 win over Evil Geniuses. EG, who came into the grand finals having dropped only a single game in the tournament, looked to be a favorite over Team Liquid, a squad that has struggled in the last two majors. A team that’s been hot and cold in the past, Liquid looked strong in a semifinals win against LGD Forever Young, and even stronger in their win over EG. Despite Miracle having some highlights worthy of his 9k matchmaking rating status, four-role support Maroun “GH” Merhej really showed up during key moments, especially in his two games as Earthshaker. In the clip below, you can see GH simply walk up to the middle lane at the right time to both pick off the enemy courier and kill EG’s mid laner, with help from Miracle. 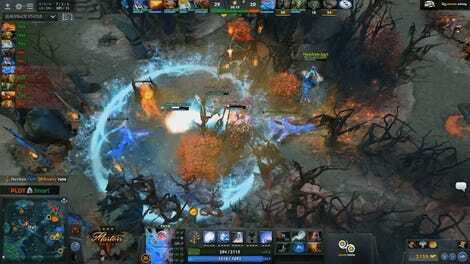 By 31 minutes in, Liquid were far enough ahead to feel confident diving the fountain (the respawn point for EG, which is guarded by an anti-camping cannon). 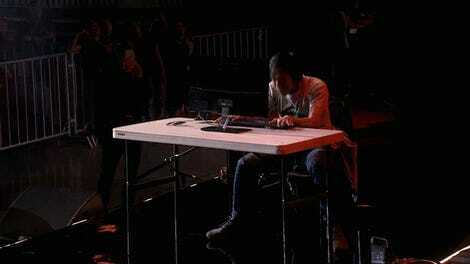 After repeatedly dying just steps from their spawn, Evil Geniuses threw in the towel. Liquid walk away with $250,000 in prize money and a high-profile win, something that will certainly help the team when it comes time for Valve to start sending out invites for The International 2017.